Have you thought whether you could keep track of your stocks on the go effortlessly and get access to essential data such as timely quotes without any hassle? 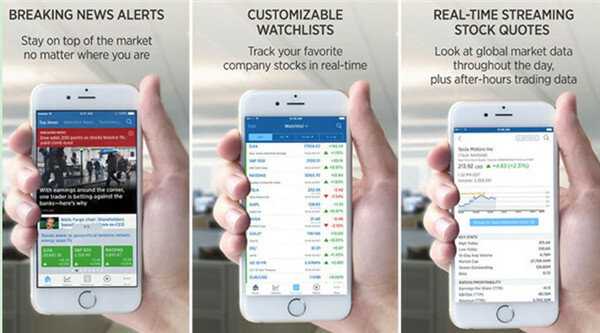 There are actually some best apps for trading stocks on iPhone or iPad, which allow you to remain up-to-date and take control of your stocks at ease. 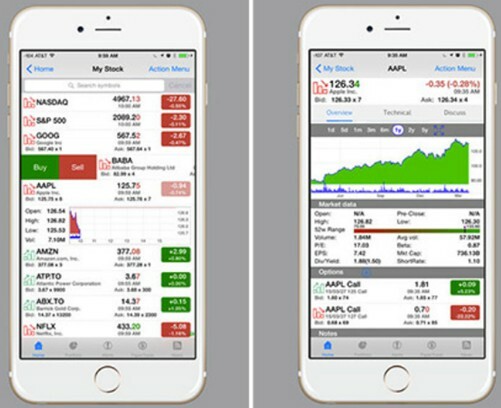 iOS stock apps can be used to set up the portfolio and track your stocks. The features of iOS stock market app are wonderful. To invest in stocks is a big part of the financial planning puzzle for most people, which is also one gorgeous method to prepare for retirement or even just gain a part of additional income. With the help of the best trading apps for iPhone or iPad, investors can keep up with their stocks and the general market much more easily. 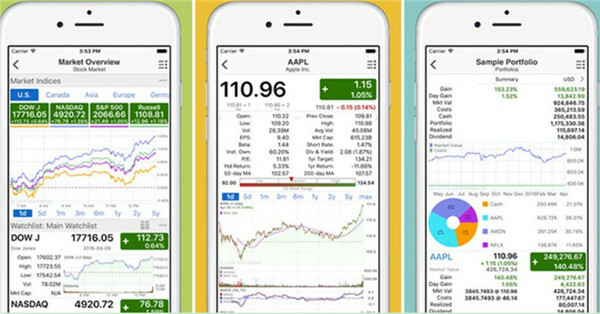 Here are several great iPhone stock tracker apps that can assist you to track the trend and changes of the market every day. Stocks Tracker is one best stock app iPhone 2018, which enables you to keep a tab on stocks and keep up with every essential thing in real-time. You can also access the live streaming quotes, currencies and push notifications. 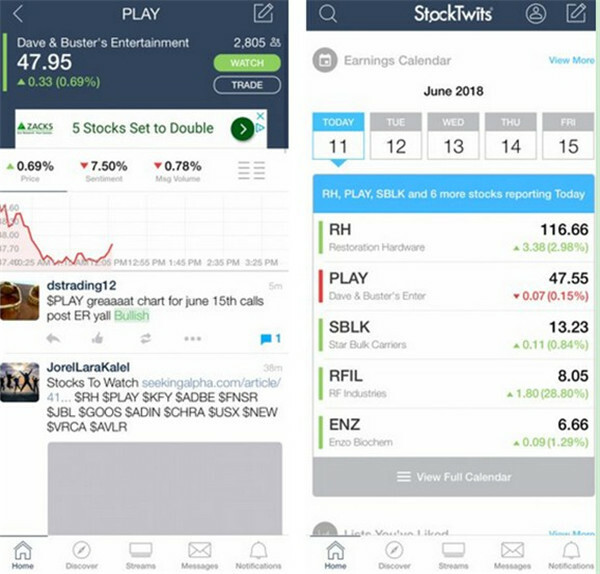 StockTwits is a perfect social app for investors and traders to gauge the market and view the trend of their stocks. As one share market app for iPhone, users can make use of it to check out the general market chat and to explore the market more effectively. Stock Touch is known as one best stock chart app for iPhone or iPad, which is free of charge. Users can apply it to change your way of understanding stocks. It is amazing to use this app with fine designs to track your stocks. 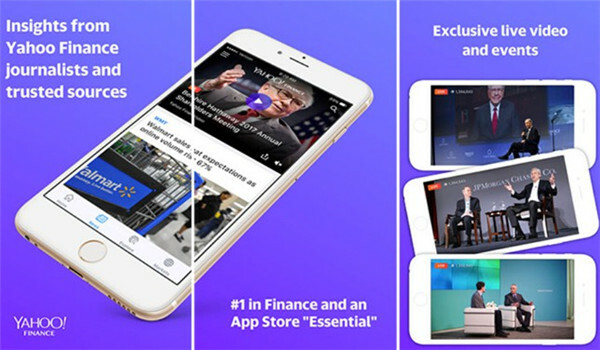 Yahoo Finance can offer users maximum information about stocks, and this iPhone stocks app for iPad is free. You can view the ups and downs of stocks in the interface, which provides users with sleek and intuitive navigation on the financial info. This app is very popular among stock investors, which has been used as one Apple stock calculator for years. 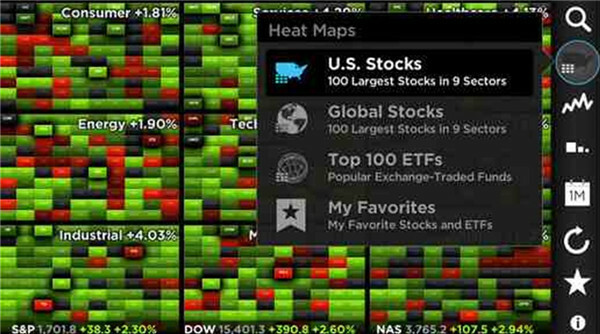 Users can keep up with the real-time stock market info and news without paying a penny. Stock Wars is one virtual stock trading application, which offers users a platform to build a virtual portfolio, study companies, and buy and sell shares. This is proper for stock beginners to learn the way to invest in stocks. Stock Master can bring users to obtain a streamlined mobile stock market experience. 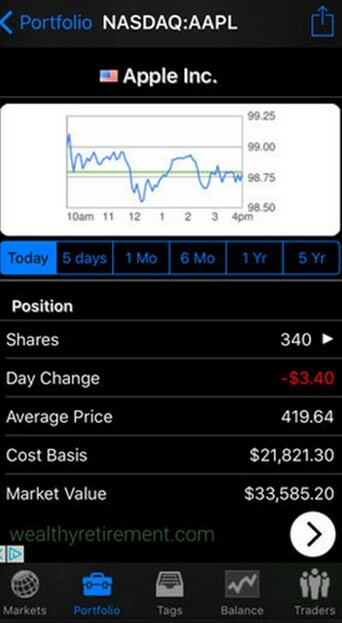 You can also make use of this Apple stocks app iPad or iPhone to set alerts, and to select to obtain their info via push and email notification. Scutify allows users to stay on top of the changes of stock market and this educational tool can help users to learn more knowledge on the markets. Follow the instructions of this app, users can become familiar with the stock trading quickly and effectively. The stock apps shown above are great to use. In some cases, you may need to backup stock app or other files from iPhone to Mac, such as switching to a new iPhone or updating iOS system and etc. This is a common task in daily life, but only a few people know how to fix it, which may be due to the lack of a proper tool. If this is the obstacle for you to conquer, you just come to the right place. This part of the guidance will explain the detailed steps for you to make it with iTransfer for Mac. 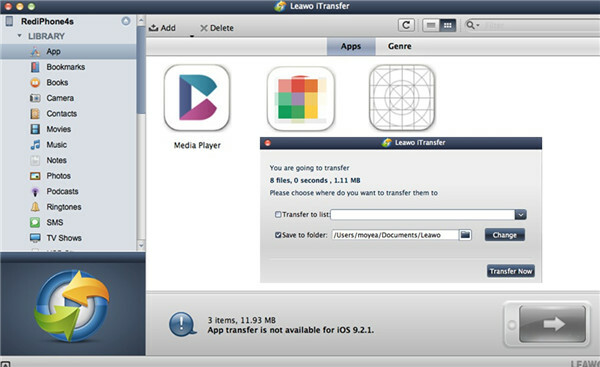 This third-party software is really the winner in the transfer tool market, for its users are numerous all over the world, which mainly benefits from its great functions in dealing with various kinds of transfer issues among difference devices, such as iTunes, iOS devices and computers. As for how to make it come true, you can now read the following paragraphs to obtain this solution via iTransfer for Mac. On Mac computer, you first need to run the software to prepare for the backup from iPhone to Mac. After that, you need to pick up one proper USB cable to connect iPhone with Mac to wait for the automatic detecting of iTransfer for Mac. Hit the iPhone icon in the interface and then go to "LIBRARY> App" tab to view all apps on iPhone in the right part of the window. Click on the stock app on the right part of the interface and then tap on transfer button at the bottom right of the screen to call out the next menu. Afterwards, you need to hit "Transfer to> My Computer" successively to invoke the output path setting panel. Check "Save to folder" in the panel and then click on "Change" button to find a proper place to save the exported iPhone stock app. 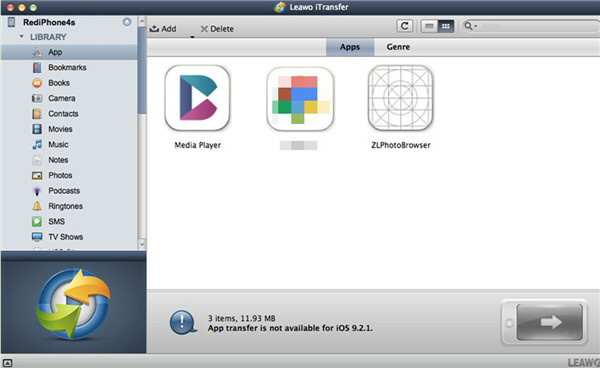 In the end, you can click on "Transfer Now" to allow the transfer process to begin. In a few seconds, your stock app data and files will be on Mac folder for your later use. 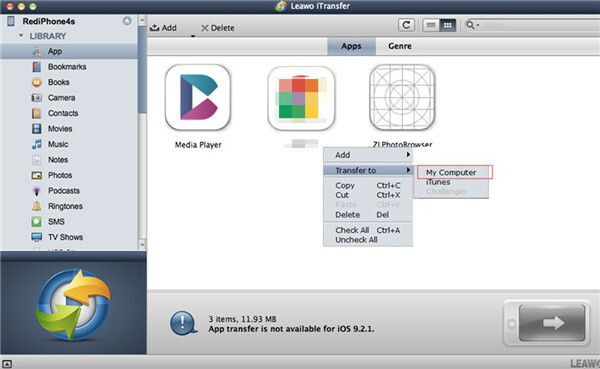 You can now begin to use the free version of iTransfer to help you settle some transfer issues. If you feel great, you can update it to the paid version for more comprehensive functions.